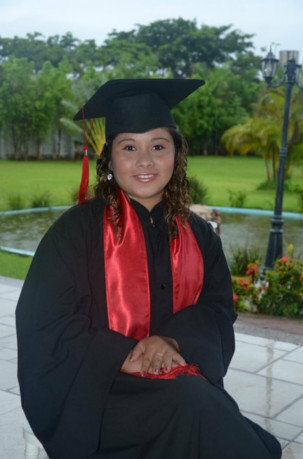 Many young women in Mexico do not reach higher levels of education because their families cannot afford room and board, and there are no middle, high school or universities near their communities. We are a residential program that helps indigenous young women with free room and board, so they have access to education while providing them with personal and developmental courses. 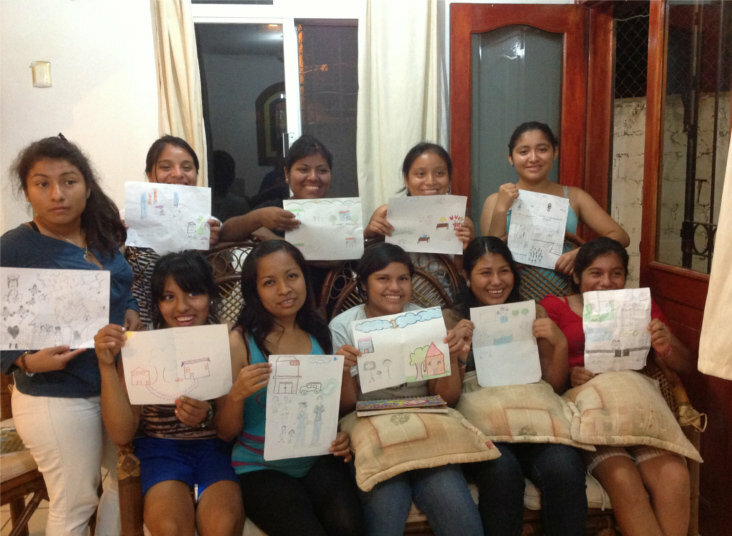 Students give back to the community through ongoing service projects including tutoring local grade school children. Education of women has proven to be one of the most powerful tools to fight poverty. 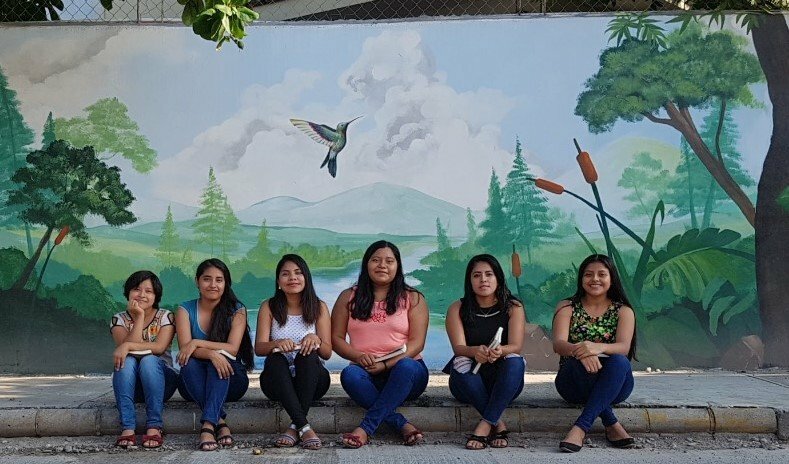 Most young women from rural indigieous communities in Mexico live in extreme poverty and not have access to middle, high school and university due the need to travel great distances or rent a room in a town with access to schools. Only 27% of indigenous students finish high school. Families use what few resouces they have to educate their sons leaving their daughters trapped in the cycle of poverty. 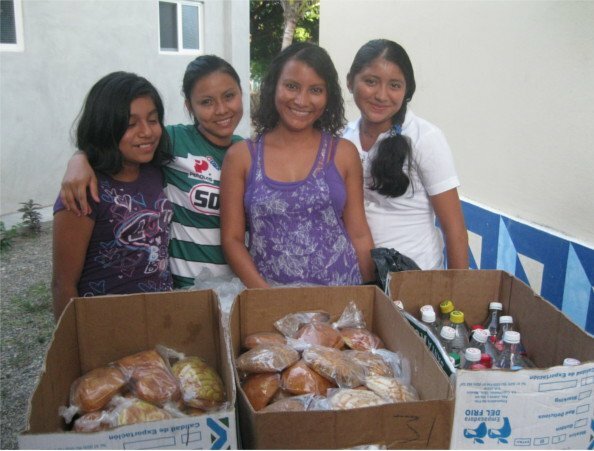 Centro de Compartimiento residential program provides room, board and personal and leadership skills development for young women ages 12 to 25 at no cost to students or their families. We enable students to focus on studies without the need to work to support their education. Students are also encouraged to dream about their future and find their purpose in life. 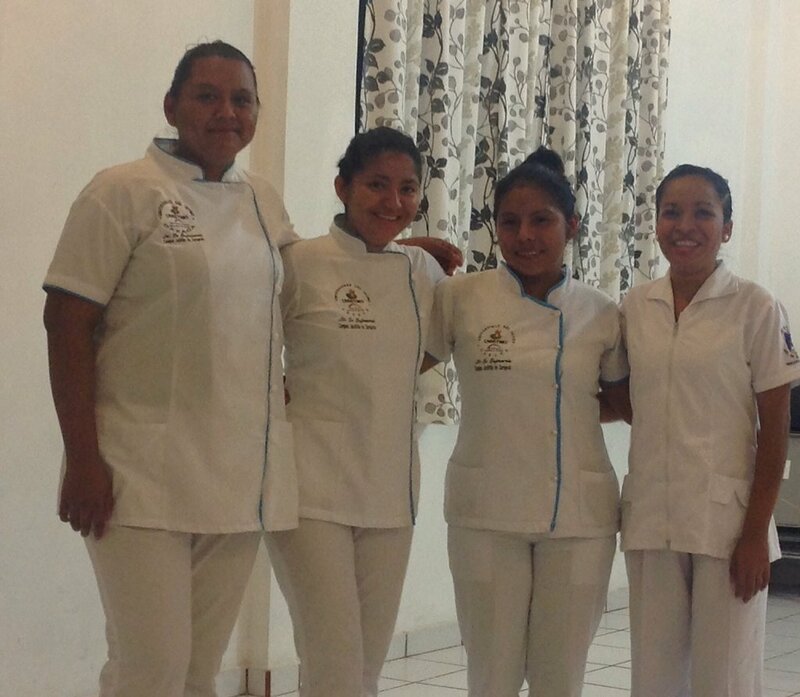 We see the young indigenous women of Mexico not only being able to break out of thier own economic poverty but as future leaders capable of moving their communities toward sustainable development. Our goal is to help this young women to become change agents for their communities, impacting not only thier own families but other is there communities as well, and they take the knowledge they have gained in the program back home. Electricity for student residence for one month. Will provide one month internet service so students can do school research.